"In this case the return of a beloved set of golf clubs - oh and a beloved mobile phone - were all achieved via the Find My Phone standard feature of Windows Phone 7." Our Read link takes you to a story of how the service was used to recover a set of golf clubs that were stolen from a club house. Hopefully you will never have need for this service, but if you ever do it may prove invaluable in either protecting your privacy and/or recovering what is for most people an absolute indispensable asset. 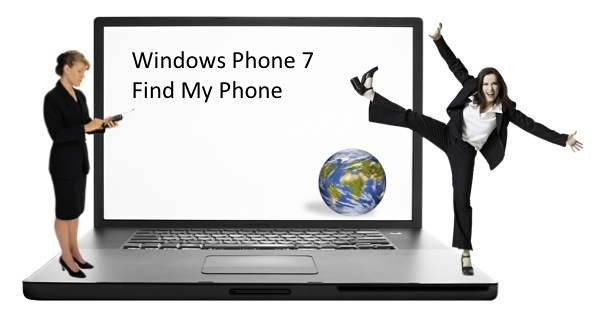 It is useful, I have used it a few times to find my phone at home Works very well!